Join us this week at one of our many exciting events taking place at properties throughout New England. From workshops to volunteer opportunities, there’s no shortage of fun ways to experience a piece of the past and revel in the final days of summer. A Tale Of Two Domestics: Adventures In Archival Archaeology at The Lyman Estate, Waltham, Mass. 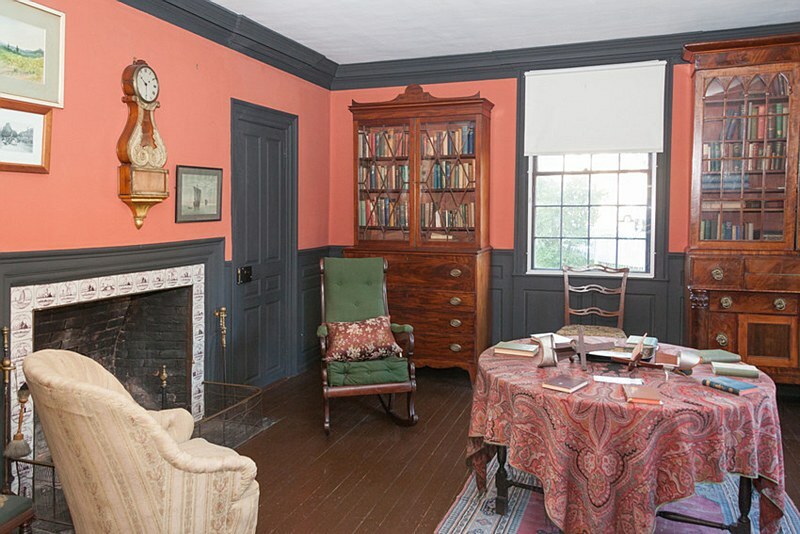 Nooks and Crannies (an in-depth, behind-the-scenes tour) at Beauport, the Sleeper-McCann House, Gloucester, Mass. Evening at Gropius at Gropius House, Lincoln, Mass. Herrmann’s Royal Lipizzan Stallions at Cogswell’s Grant in Essex, Mass. Victorian Fair at Roseland Cottage in Woodstock, Conn.
Plein Air Painting In Historic Quincy at Quincy House in Quincy, Mass. 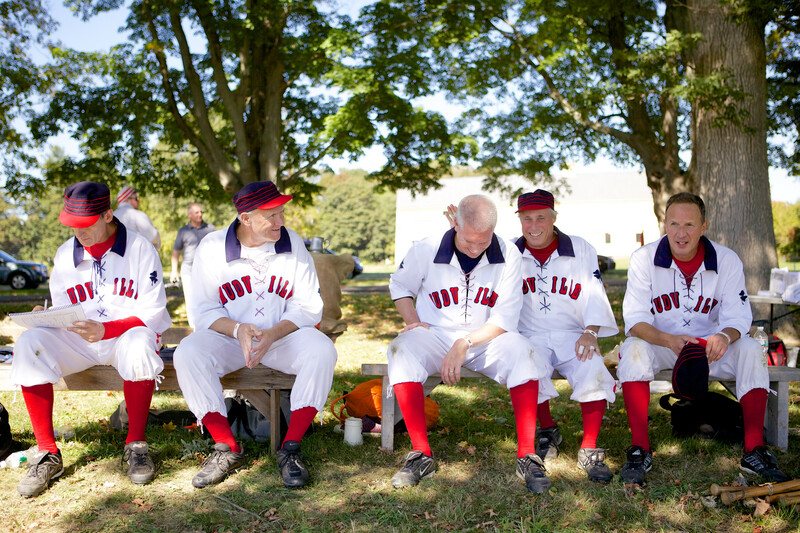 Vintage Base Ball Triple-Header Game at Spencer-Peirce-Little Farm in Newbury, Mass. Preserving The Harvest at Casey Farm in Saunderstown, R.I. Artist Demonstrations at Gov. John Langdon House in Portsmouth, N.H. Medicinal Vinegars at Watson Farm in Jamestown, R.I.
Herrmann’s Royal Lipizzan Stallions at Cogswell’s Grant, Essex, Mass.